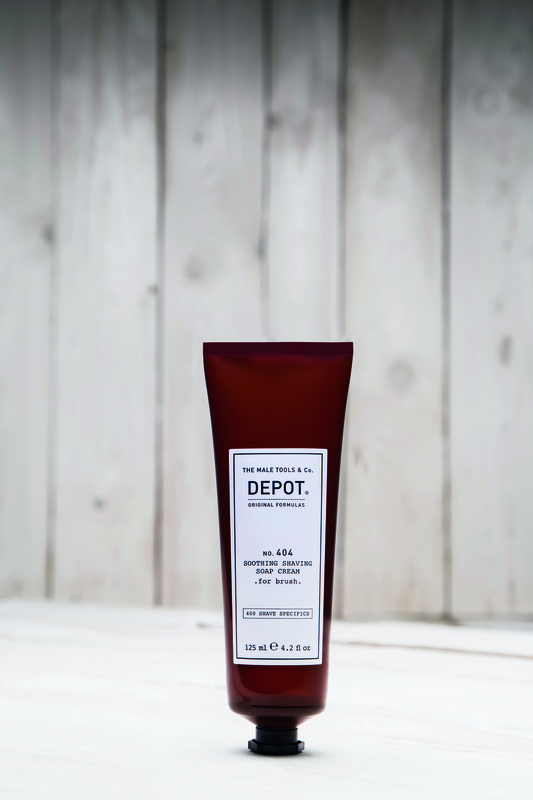 If you needed to know one thing about the new grooming brand on the block, The Depot Male Tools & Co, you just need to read their tagline: It says ‘The Barber Company’. 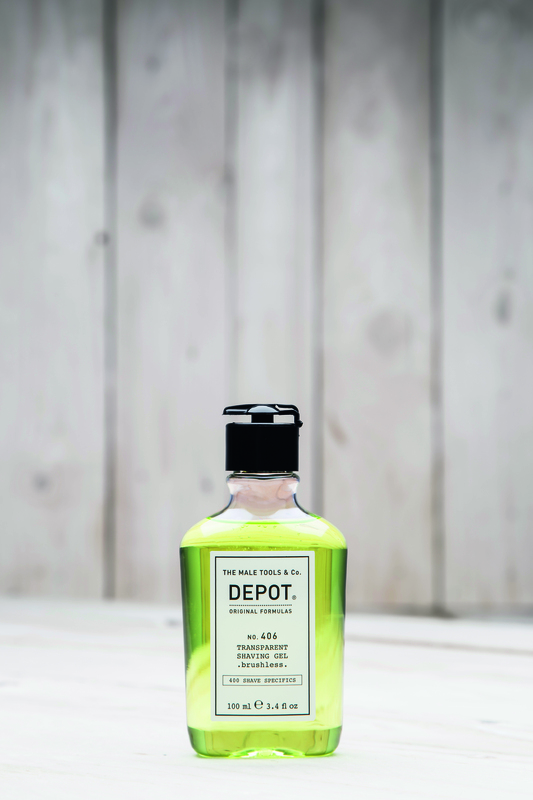 With a line of communication that is simple and direct, the brand offers effective, unique and fuss-free products that address all-round grooming needs of the modern man. The Italian brand, currently only available in premium salons and select designer stores in India, is known for their range of shampoos, conditioners, shaving and styling products (coming up soon are bodycare and fragrances). 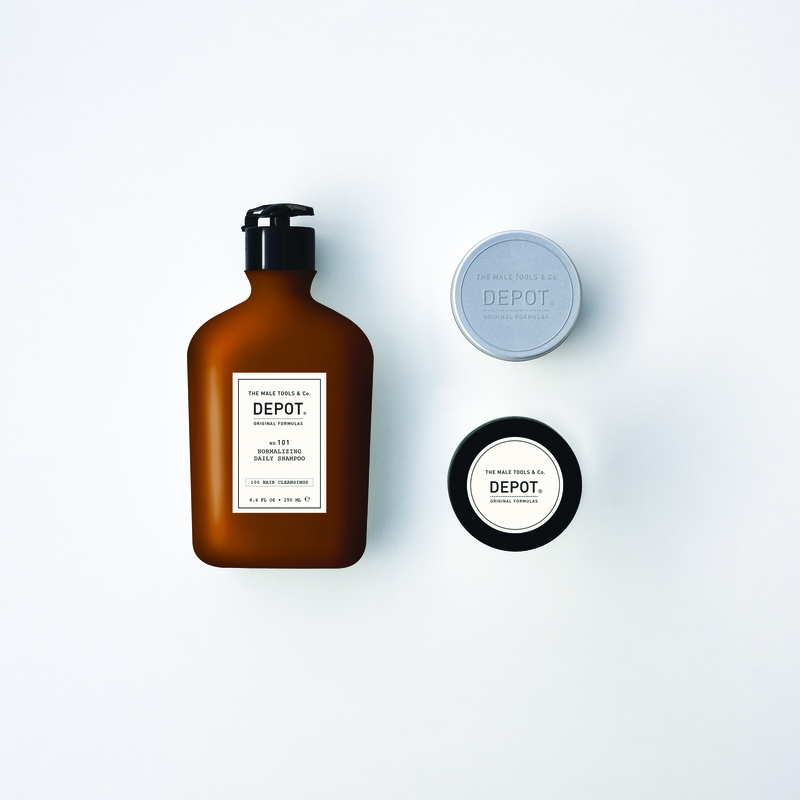 From beard butter and clay pomades to beard wipes and after-shave astringent stones, each of its products celebrates the contemporary man’s grooming ritual. 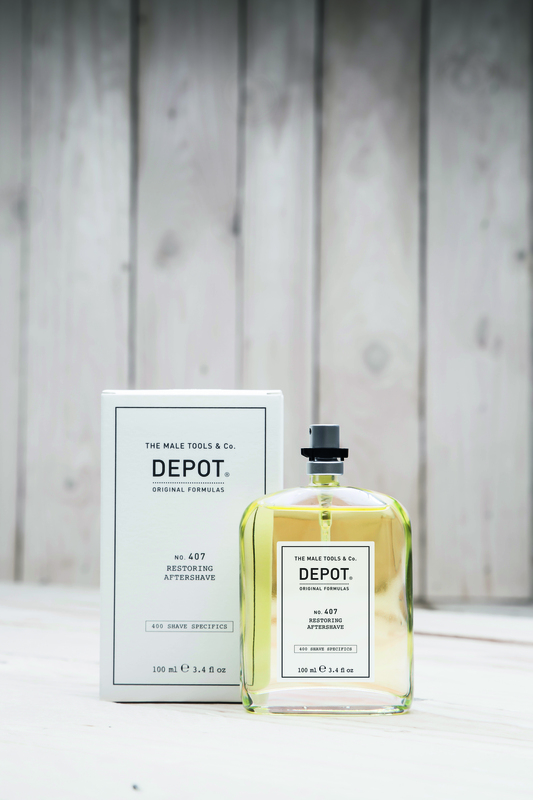 The range contains traditional formulas and ingredients, coupled with technologically advanced reinterpretations of the rituals that old barber salons in Europe are known for. The hydrating shampoos and conditioners are particularly popular among millennials, and we are definitely looking at the after shave range – post-shave sticks and post-shave emollient liquids that are gentle on the skin. 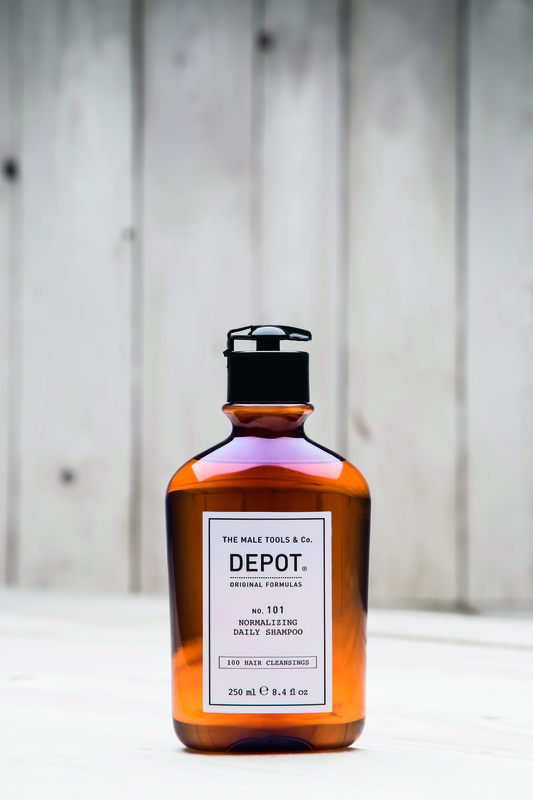 Depot Male Tools is about looking for specific, simple solutions for all hair and body problems while indulging in the true art of grooming that a barber shop gives you. So the products are also formulated with delicate surfactants without SLES. The beard oils and post-shave products come with soothing agents and calming additions like plant oils, vitamin E and almond oil. The packaging is simple, minimalistic, effective, and definitely eye-catching. The brand is in an exclusive partnership and distribution with SSIZ International. The range starts from Rs 600-Rs 3500. You can see all the offerings here.